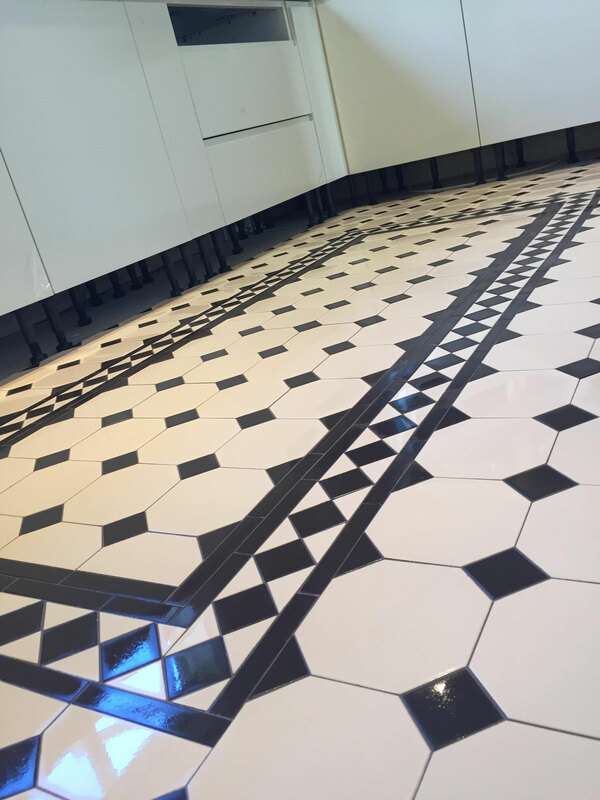 Global Tiles have specialised in Victorian floor tiling for over 15 years. 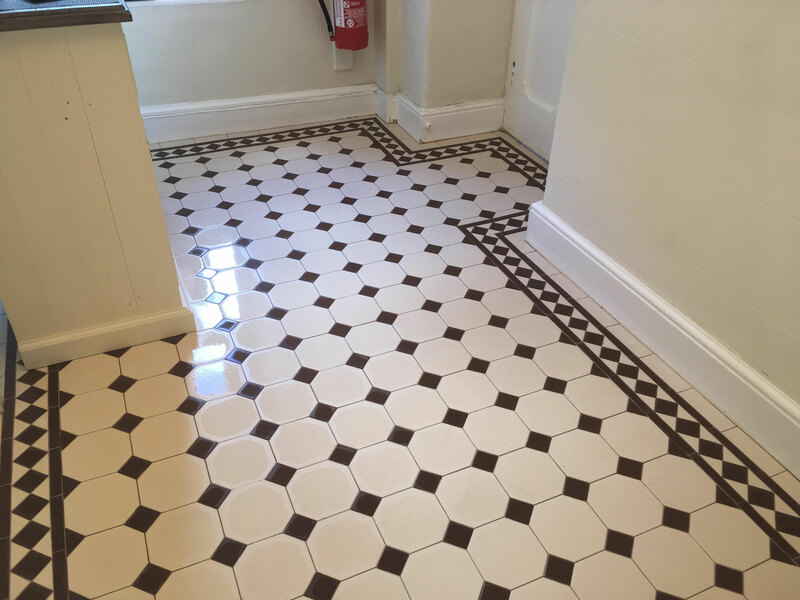 We have carried out projects in universities, grade 2 listed buildings as well as private houses. 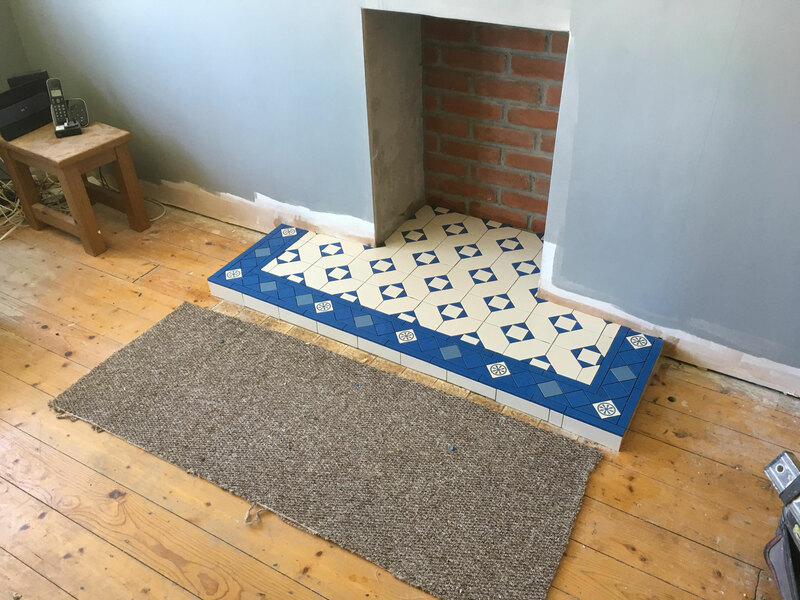 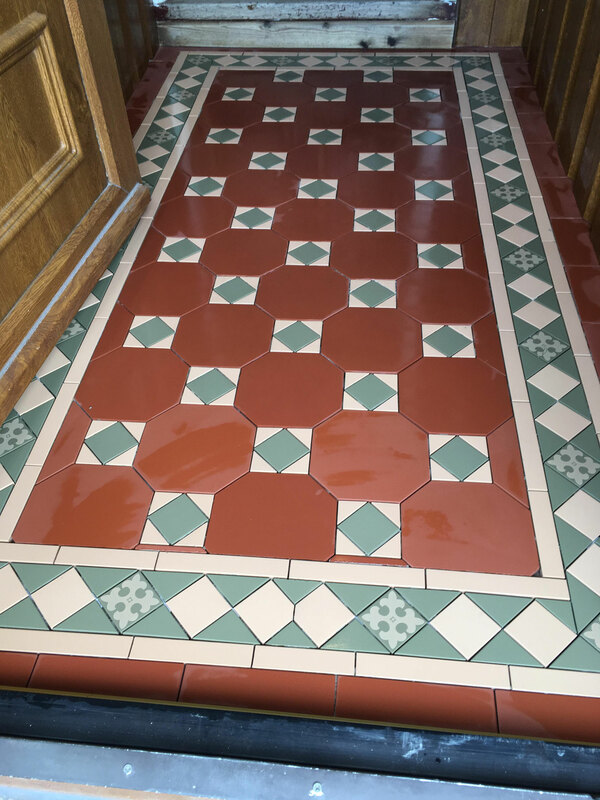 Victorian floor tiles vary massively in pattern and colours and are a very intricate piece of work. 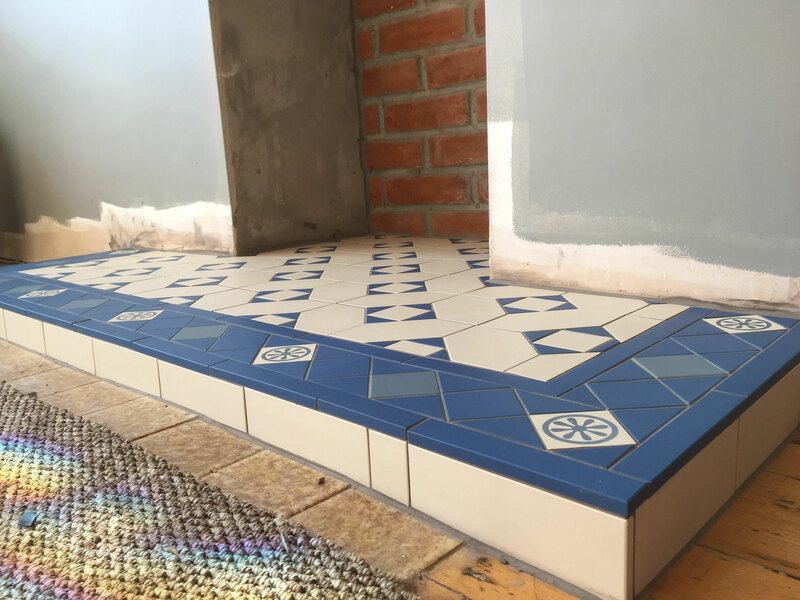 They can be used for fireplaces, porches, hallways and more. 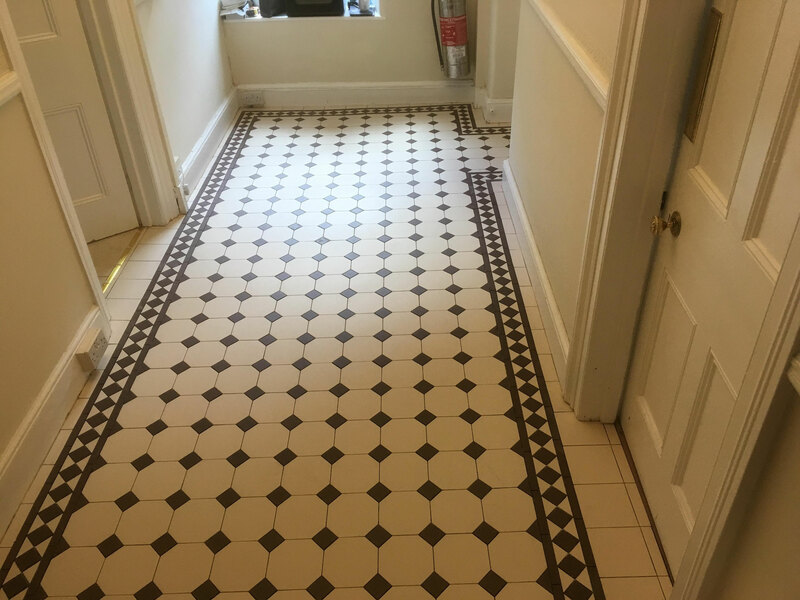 To get an idea of what is available to you, call into our showroom for a brochure or take a look at some of our recent projects below.